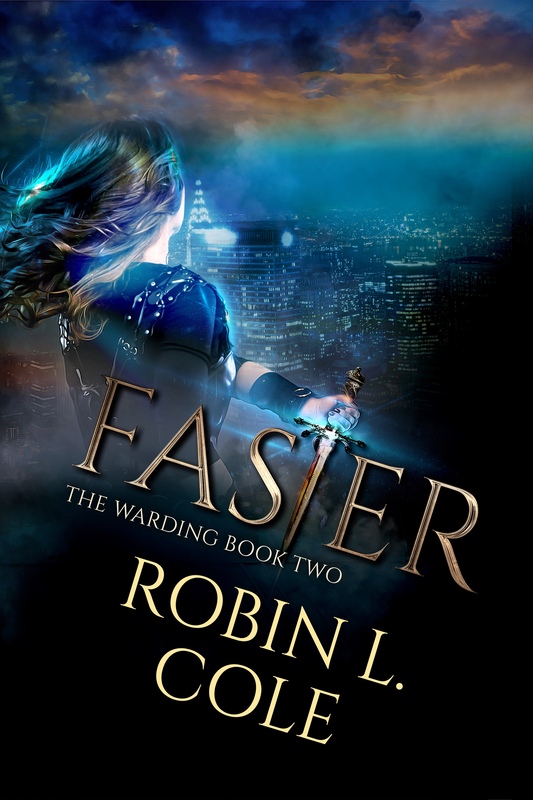 Faster: The Warding Book II Cover Reveal! Fiona Jayde continues to amaze me with her top-notch artwork on this next installment in The Warding series. No one else can bring Cat to life like she does–and I hope you all are in love with this next cover as much as I am! “Caitlin Moore thought finding the Secret Keeper would make all her problems go away. She can no longer deny the fae blood running through her veins but coming to grips with her new life as a Warder who is immune to the Gifts of other fae is the least of her worries. Kaine and Co. are still stuck in Riverview and she’d love nothing more than to get him out of her life once and for all. The plan should be easy: find the key, use it to break the banishment spell, and send them on their way across the Veil to stop the mad High King. Only things are never so simple when the fae are involved. To key they need is an ancient sword long thought to be a myth. Even worse? They will need to use it to summon the Morrigan, a powerful goddess, and beg her to break the spell. Faster: The Warding Book II will be released on October 25th 2016 on Amazon (Kindle and paperback), Barnes n’ Noble Nook, and iTunes. Pre-release information will be coming mid-September and will be shared here, on my Facebook page, and on Twitter. Previous First Hunt is live. Get your copy for FREE! Next Faster Available for Pre-Order!